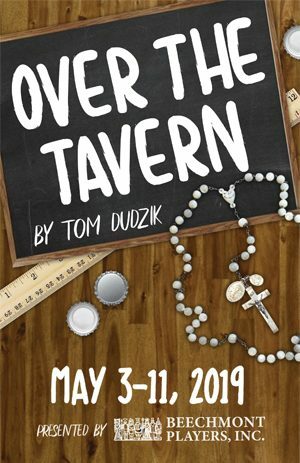 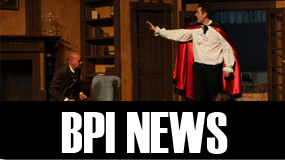 Lend Me a Tenor – Beechmont Players, Inc.
Famed tenor Il Stupendo is scheduled to sing Othello at a gala fundraiser for the Cleveland Opera Company, but jealous lovers, an autograph-hunting bellboy, infatuated donors, an ambitious stage manager and a hilarious case of mistaken identity lead to incredible confusion. 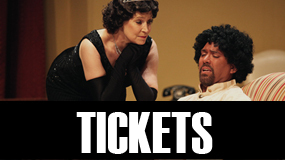 Can the cast muddle through to a happy ending? 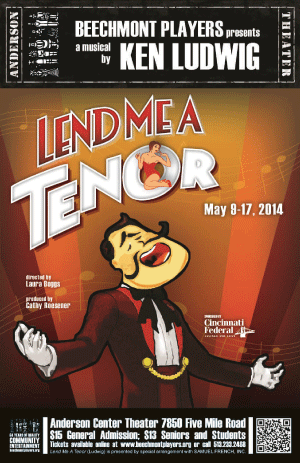 Lend Me a Tenor is by Ken Ludwig, author of Moon Over Buffalo, Crazy For You, and Twentieth Century.